What will really happen on December 21st? Here in Belize, the excitement is growing. This Mayan history and presence is notable in this small country. Unlike TV pundits, Belizeans don't expect the world to end. What they are planning is a series of unusual events, and initiatives, to celebrate this momentous year. Belize is the heartland of the Mundo Maya. The Maya still make up about 12% of the population here. Â But at the peak of their civilization (the Classic Period of 250 A.D. to 1000 A.D.), more than 400,000 Mayans inhabited the area of Belize. 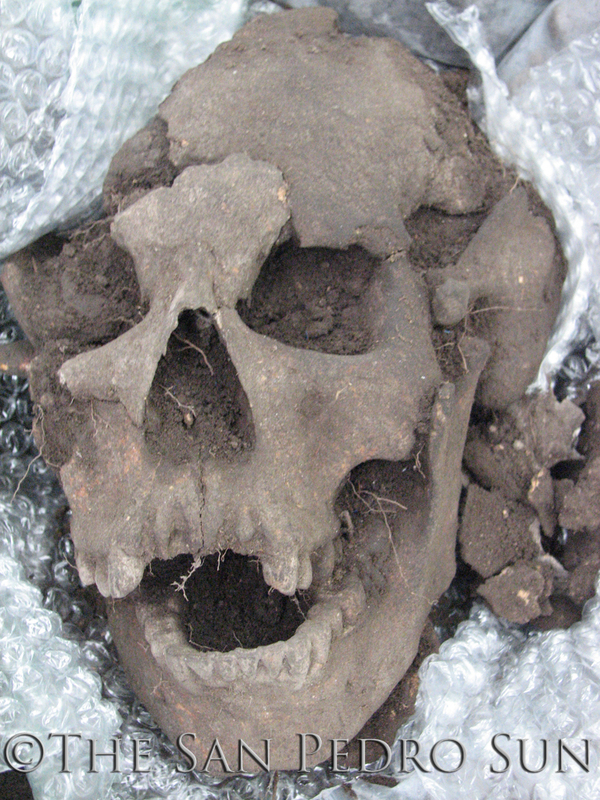 It is assumed that as many as 1 million Maya lived in the Central American region at their peak. To commemorate the significance of this year, the Committee is issuing special Belize Maya 2012 Passports. You can purchase a passport for $25 US. 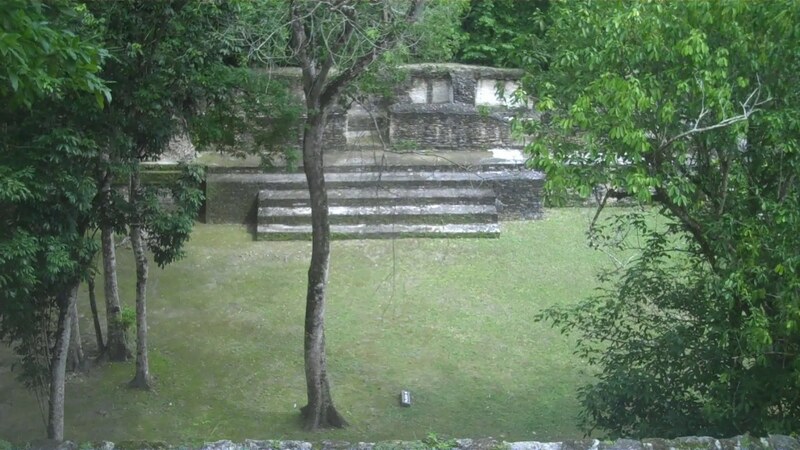 ItÂs a single pass that will allow you to visit any, or all of the archaeological sites in Belize during 2012. The passport will be stamped at each Mayan site you visit. ItÂs a wonderful keepsake to remember your journey into the mysterious world of the Maya. The best known Mayan archeological site is Tikal, across the border in Guatemala. 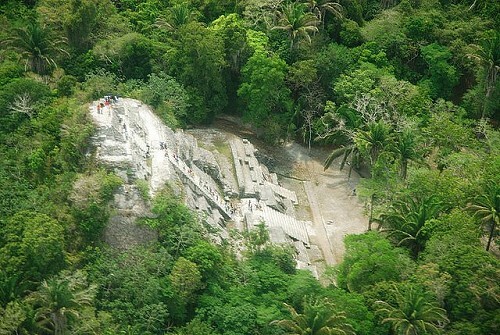 But Belize offers over 10 Mayan archeological sites worth exploring. Some are in the initial stages of exploration. The main archaeological sites are:Â Xunantunich, Cahal Pech, Lamanai, Altun Ha, Caracol, Cerro Maya, El Pilar, Barton Creek Cave, Lubaantun, Santa Rita, Nohoch CheÂen, Serpon Sugar Mill, and Nim Li Punit. Maya Equinox and Solstice Celebrations Â a limited number of participants will be allowed to camp at the ancient Maya site of Caracol. They will awake to witness the sun rising over the structure of Caracol, for either the solstice or equinox. This is a once in a lifetime opportunity. The Costa Maya Festival Â this annual festival, held in San Pedro, celebrates the Mayan culture. Indigenous Music and Dance Festivals Â held in a variety of locations around the country. In reality, the Maya developed a series ofÂ complex calendars. Their calendars coordinated the significant movements of the sun, moon and planets.Â The Maya understood these inter-related cycles. They used these cycles to optimize agriculture. And their religious and political events were coordinated with dates of significant astronomical occurrences, such as the solstices. The Belize Tourism Board is planning for a major uptick in tourists visiting Belize during 2012. So if you want to experience one or more of these Âonce in a lifetimeÂ events, be sure to plan ahead.